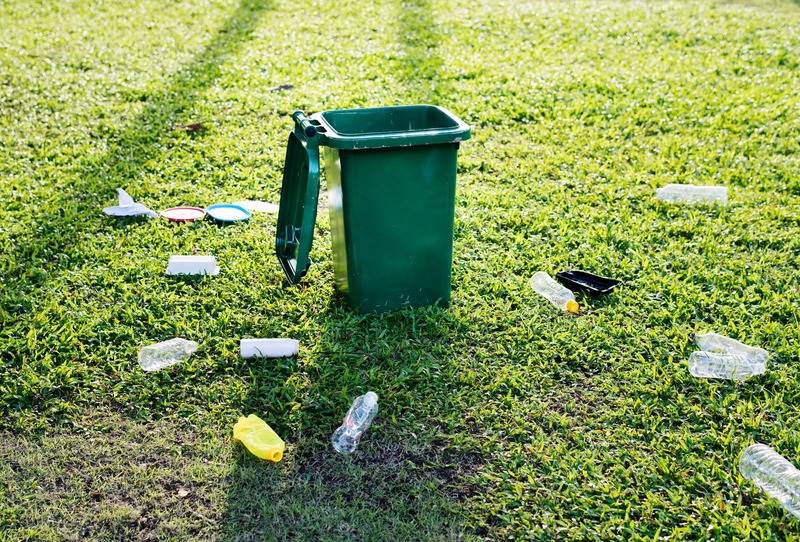 When it comes to the three Rs, we always encourage people to Reduce and Reuse first, but for those who also find themselves with items to recycle, the process could be changing very soon. With China no longer taking U.S. recycled materials because it was receiving too many non-recyclable items, a policy change has some local cities worried about the future of their recycling programs. Many fear that this could cause the cost of local curbside recycling programs to go up and lead to cancellations. Experts say the best way to prevent that from happening is for residents to be more vigilant about cross-contamination of mixed recyclables. All too often plastic bags, styrofoam and other miscellaneous items are making their way into recycling containers where they don’t belong. To help combat this issue, the city of Kirkwood and St. Louis County are providing helpful tips to area residents, along with a full list of items eligible for curbside, single-stream recycling. The more material that gets properly recycled, the less that goes into landfills, ultimately reducing greenhouse gas emissions for cleaner air. For more information on changes coming to local recycling services and details on how one community is responding, visit http://www.kirkwoodmo.org/ and help spread the word!